I hope this page helps us work together to continue the education you've started for your child. After all, you were their first teacher. I consider us a team! 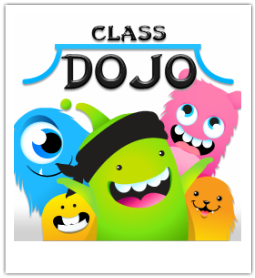 I'll use this page to post articles, give you access to Class Dojo, and more! Many of the web sites we'll use have a username and password specific to your child. I'll send that info to you directly. Please contact me should you have any issues logging into any sites we use! 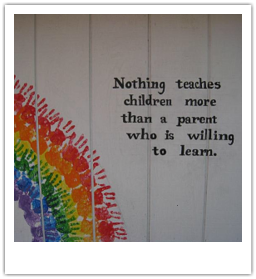 When it comes to parents and teachers working together, 1+1 is far greater than 2! I use Class Dojo to monitor each child's behavior and as a way to ensure that I am giving each child enough positive feedback. It is also a great communication tool! I can message the whole class with last minute updates or contact individual parents with questions or comments. Please remember these simple guidelines. Corrective points are NOT meant as a punishment. Unless I message or call you saying an issue needs follow up at home you can safely assume it was a minor correction and no further action is needed. I aim to praise a child at least 5-10 times more than I correct them. In the beginning of the year, Dojo may have LOTS of points (both positive and corrective) awarded each day as they learn the expectations of the school environment. Tying rewards or punishments at home to points earned in school can often backfire. I suggest you focus on praising your child for their positive points. You might say, "Wow! I noticed you got a lot of Dojo Points for following directions today! How did you do that? Great job!" If you notice a pattern, please let me know. You are watching just your child while I am monitoring the whole class. You may notice that your child has trouble each day at a certain time. 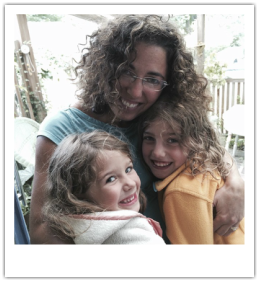 Sometimes changing a transition routine or adjusting snack time can solve the problem! Don't hesitate to message me if you have a question about any point. I'll respond as soon as I can without interrupting class. I'll admit it! I love to learn about how children learn. From time to time, I'll come across an article I just HAVE to share with you! When that happens I'll post the title below as a link to the full article. Happy reading! If your child is excited about a web based program or app, I'll link to those here so you can have a collection in one handy spot. We are using Starfall.com to reinforce some literacy skills. It is fun and free! 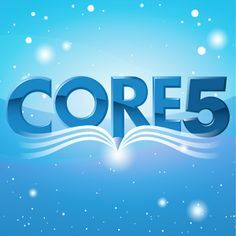 We'll use Core 5 to help with our reading skills this year. You can use the web site or download one of the apps (links below.) All the log-in info will come home in your child's folder.